Join us for a Volunteer Work Day at Ogden Park on Tuesday, December 5th from 8am-12pm! 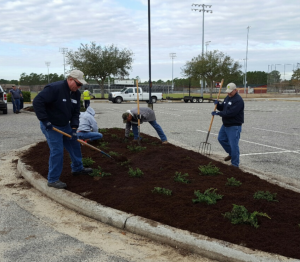 Volunteers will work alongside parks staff to do some planting and parks beautification. Tools will be provided- just bring your own gloves.